When the LAP-BAND® is implanted, it is filled with a baseline volume. It is not too tight or too lose to allow the typical swelling that is expected with a surgery to heal and resolve. The goal is not to lose weight at this point, but to get you familiar with your band, to promote healing and allow your body and mind to work together. Your first few weeks are important. Take every precaution to avoid vomiting and putting pressure on your “new” small stomach. Follow your BINDER as instructed. DO NOT TEST THE BAND. One of your LAP-BAND’s greatest advantages is the ability to adjust it based on your individual needs. Adjustable gastric bands are individual tools. Do not compare your progress to others or focus on a fill volume amount. No TWO patients with gastric bands will be the same. The lap band fill is for you and your surgeon to determine the appropriate level of restriction for your health, comfort and weight-loss success. To adjust your LAP-BAND, your surgeon or clinical professional injects or removes saline fluid through the band’s access port under your skin. The saline is added or removed using a special needle. While you may feel a small prickling sensation, most patients describe the process as painless. Do not ever attempt to adjust your own band, nor allow anyone but your surgeon or a properly trained medical professional to adjust your band. Self adjustments or adjustments performed by untrained medical professionals without proper equipment can damage your port and your band or cause adverse reactions. Success comes from finding the ideal “fill” volume of your band. This only comes through routine visits with your surgeon and ongoing adjustments. The ideal zone is often referred to as the Green Zone: the point at which the LAP-BAND is most effective for a particular patient. The Green Zone: The optimal fill volume where a patient feels full after eating small meals and experiences prolonged satisfaction (3 to 4 hours) after these meals. Patients are losing 1-2 pounds a week or are able to maintain weight loss after goal weight has been reached. Hunger is a normal human response. You will feel hunger, you will have true hunger and you will also have head hunger. 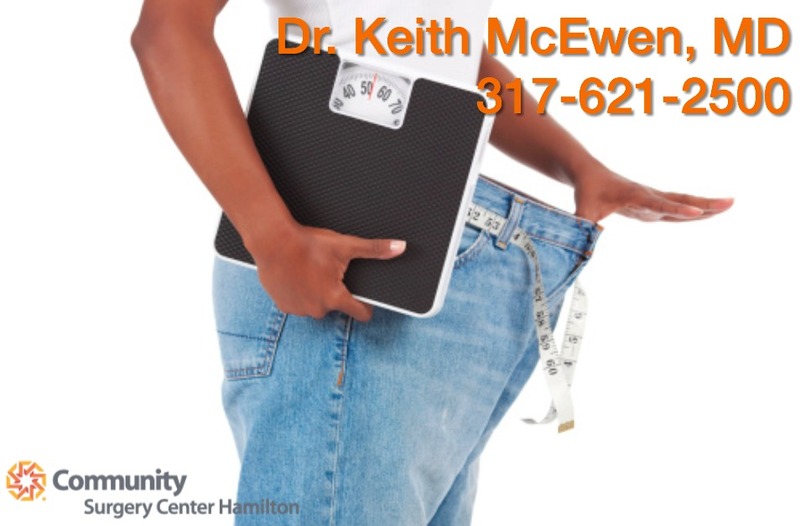 We will work with you to determine the difference although some patients that have been overweight or obese never realize the difference. There is a range outside the Green Zone where the band may be too tight or too loose. The Yellow Zone: If the band is too loose, the patient will feel hungry more rapidly after meals and small meals do not satisfy. Saline can be added to the band so that smaller meals will provide a sustained feeling of fullness for 3-4 hours. When a patient states “hungry all the time” and “starving all the time”, it can be a sign that the lap band is too tight. The patient can have no other symptoms or the patient will have difficulty eating and swallowing may be difficult or painful. At times food regurgitation can even occur. It may cause an obstruction so that even saliva or fluid cannot pass the band. In this case saline needs to be removed from the band.